​This summer, Mackenna is learning more about the birth of behavioral economics, the psychology of white collar crime, and the restoration of American cities as locations of economic growth. Michael Lewis is just a great storyteller, and tell a story in this he does. 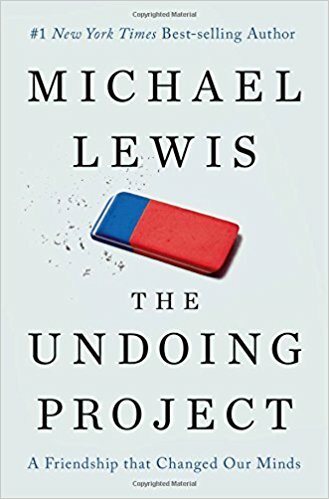 It’s about two Israeli psychologists, their collaboration on the irrationality of the human mind, and the milestones they set with concepts like loss-aversion, endowment effect, and other common quirks that the assumption of rationality doesn’t account for. It’s a bit long-winded, but if you like Lewis’ style, you probably won’t mind it. The scientific recaps could have happened in a book 1/10th the length, but then you’d miss out on the character portrayals of these two fascinating scientists.